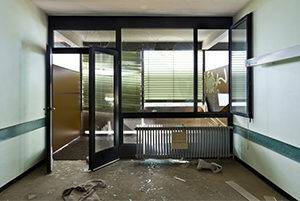 Are you searching for commercial door glass replacement? If you manage or own a commercial building be it retail, residential, restaurant, or some other business you need a glass repair company to trust. 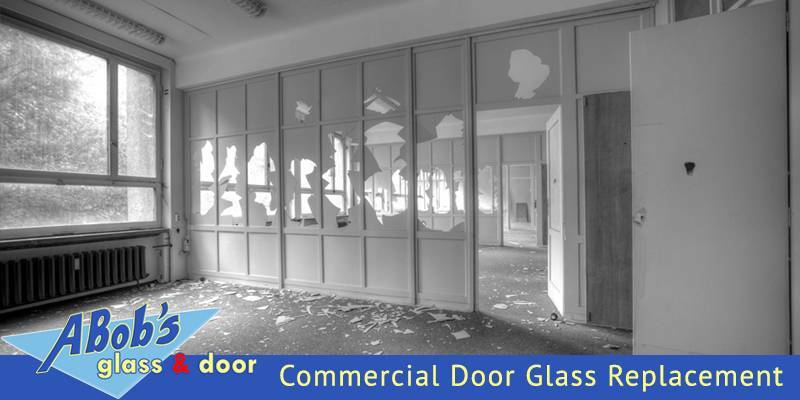 A Bob’s Glass & Door Repairs Inc. is a recommended choice for a reliable commercial glass replacement needs. A Bob’s Glass & Door Repairs Inc. is a professional glass installation company that have been serving Florida residents for many years. Since the very first day we opened our family owned business, we have provided both high quality and affordable residential and commercial glass services with highly skilled and experienced glass technicians. At A Bob’s, our goal is to provide our customers with unmatched glass installation, repair, and replacement services. To achieve this goal, we like to discuss all the details and requirements with our clients to deliver excellent work. We employ only the most experienced personnel dedicated to excellent service throughout the customer experience. Also, we buy only the highest quality products and materials from suppliers to give you affordable options without compromising on quality. A high-quality well-designed glass wall can change the face of your business drastically and give your storefront a modern, sleek look. Also called curtain walls, glass walls installation requires sufficient experience and knowledge. The stunning feature can improve the visibility of your commercial building but without an experienced and trusted staff to see the project through, the curtain wall project can end up being an eyesore. You can trust A Bob’s for this job as we have been improving Florida businesses with glass curtain walls for many years. At A Bob’s Glass & Door Repairs Inc., we help your business run efficiently with our glass maintenance and window repair services. Whether you need emergency glass repair or routine maintenance, our experienced glass technicians will have your business up and running in no time. There may be many causes of window or glass damage such as rotting wood frames, hail, broken panes, failed insulation, shrunken vinyl, broken seals, and sticking or drafty windows. Whether the insulated glass unit has failed or shifted or the vinyl has shrunk, we are here to help. We have been helping property managers with our high-quality glass services for many years. We help commercial property management preserve excellence in business and appearance with the top of the line glass installation, replacement, and repair services. Not only do we help with regular glass maintenance, but we also guarantee you and your property owners 24/7 glass services with our emergency glass repair team.